who play with variety as well as allround players who attack close to the table. The outstanding control will be apparent in all playing situations. Japanese high performance production has given these rubbers outstanding ball control. 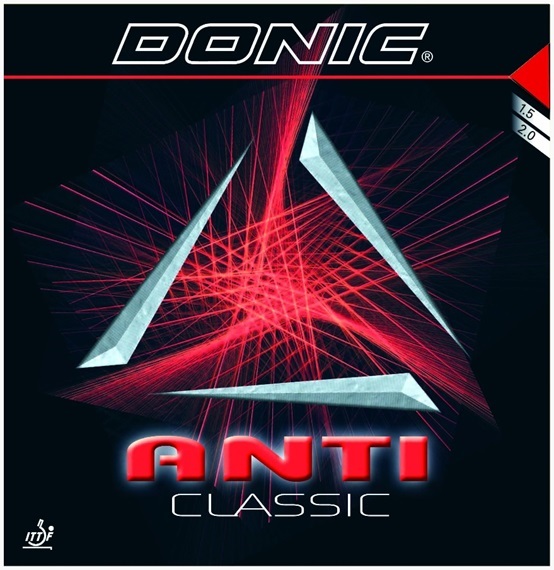 DONIC ANTI CLASSIC is the right answer for defenders and allrounders!